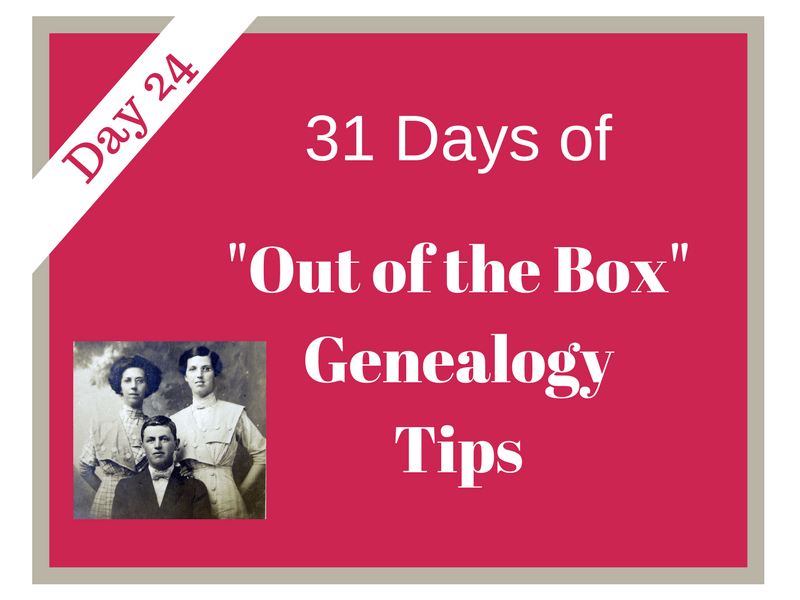 Welcome to DAY 24 of the 31 Days of “Out of the Box” Genealogy Tips series! Need to start at the beginning of the series or catch up? Start here. 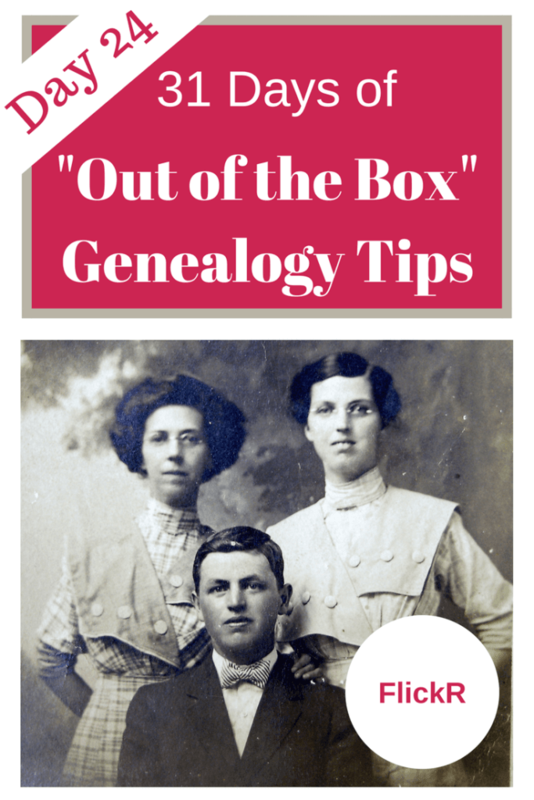 FlickR is another great tool to add to your genealogy toolbox! Archives, museums and libraries are posting digital images from their collections. I am even seeing images from archives and university private collections appear. Duplin County Schools, 1953 – Did you have ancestors living in Duplin County, NC? You might find them here. The Knowles Collection – These photos from glass plate negatives are attributed to the Tyree and Wharton-Tyree Studios of Raleigh, NC (~1900-1930) Most individuals are not identified. Could your ancestors be among these photographs? 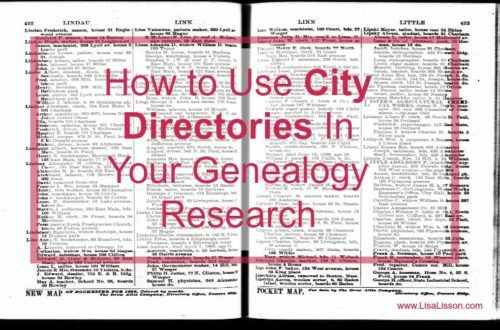 Do you have Civil War ancestors from North Carolina? Check out the North Carolina Civil War Images album. Do you descend from the Darden or Speight families or families that associated with them? Don’t miss the Darden, Speight and Associated Families album! 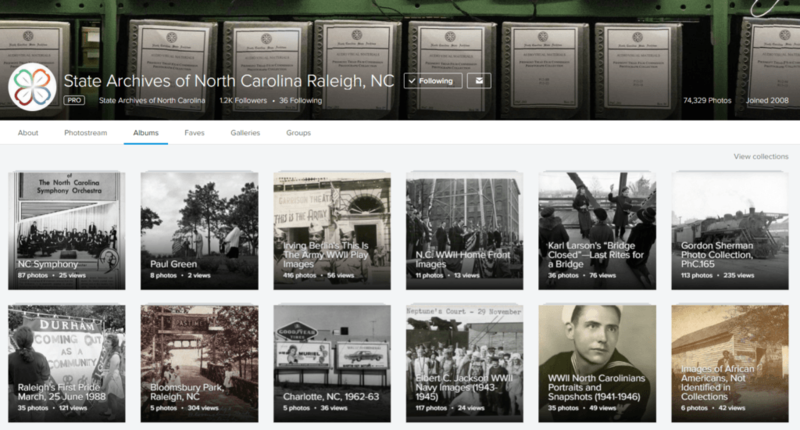 Explore Flickr for YOUR ancestors!